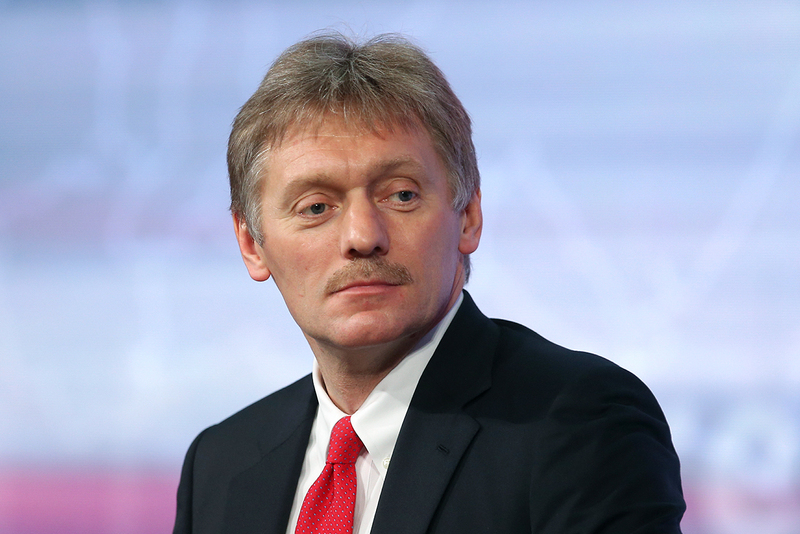 Russia is ready to continue fighting the Islamic State even without the U.S., Dmitry Peskov told. Russia is ready to continue fighting the Islamic State terrorist organization even without the U.S., the Russian presidential press secretary Dmitry Peskov told TASS on March 3. "Moscow anyway continues (fighting ISIS)," he said. This was his response to a question, whether Russia is prepared to continue fighting ISIS on its own. Earlier AP wrote: "Facing a new wave of questions about his ties to Russia, President Donald Trump is telling advisers and allies that he may shelve - at least temporarily - his plan to pursue a deal with Moscow on the Islamic State group and other national security matters, according to administration officials and Western diplomats."